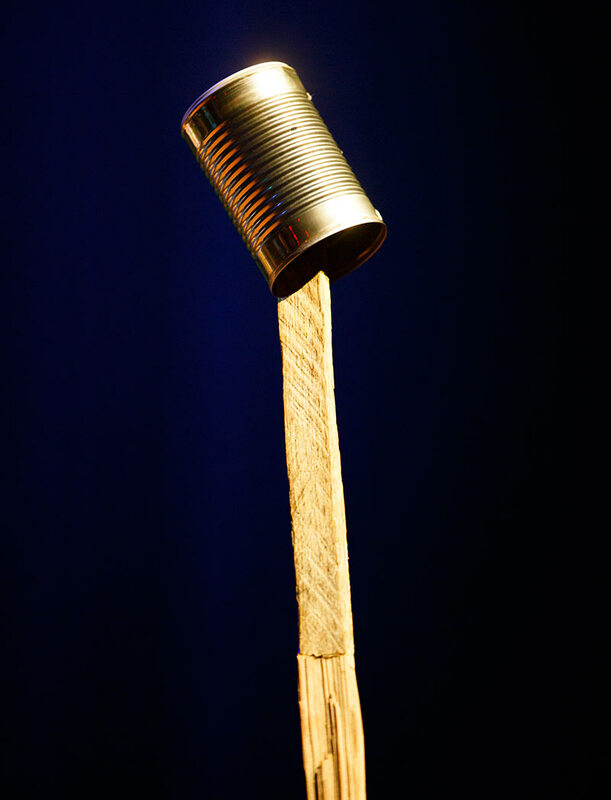 Dolly takes center stage with her microphone made from an old tin can and a tobacco stick wedged between the boards of her Front Porch. 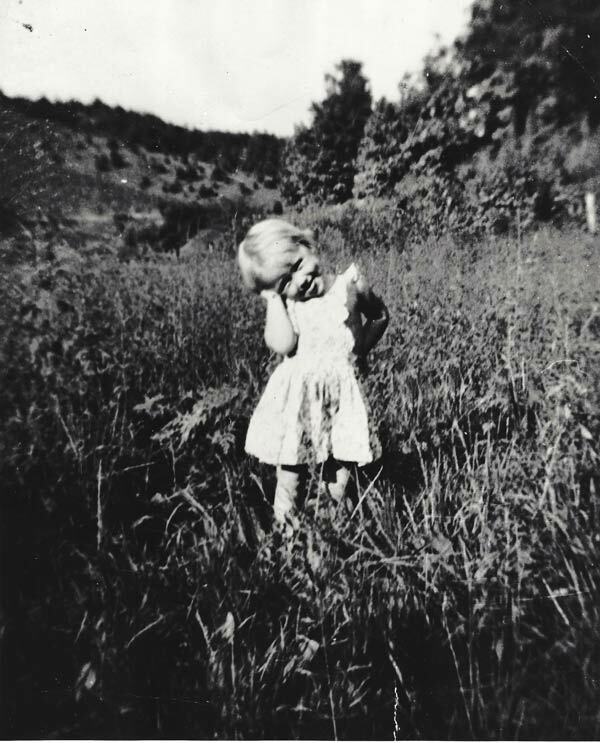 In the Smoky Mountain morning light, there was a little girl with great big dreams of becoming a star. Her stage, the front porch, had been there all along, but she needed a microphone. She knew it would require a little more creativity —she’d have to make one. She searched through a pile of tobacco sticks, trying to find just the right one to use as her microphone stand. She tried three or four and finally found one she could wedge between the weathered wooden slats. With her stand securely in place, it was time to find her microphone. She loved all things shiny and knew just what she would use. She removed the label from a recently discarded tin can and smiled at her reflection as she held her first microphone in her little hands. In a crowning moment, she balanced it atop the tobacco stick. She paused to take a deep breath, and that’s when the magic began. If you had been there, you may have simply seen a little girl in her favorite cotton dress singing her heart out to her younger siblings and throwing some extra feed to the ducks and chickens to ensure a captive audience. If you could have seen it through little Dolly’s sparkling eyes, though, it would have taken your breath away! The wings of her imagination carried her to the stage of the Grand Ole Opry. 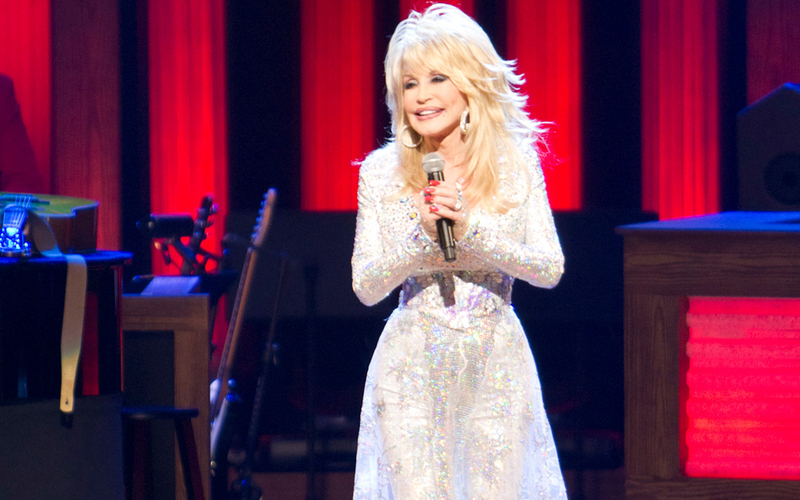 She swayed to the rhythm of her heartbeat in a beautiful shimmering dress and sang into the famed WSM microphone to a sold-out crowd at the Ryman auditorium. It was a window to her dreams. Singing meant the world to her, and she was determined to take her music beyond the hills of her home. 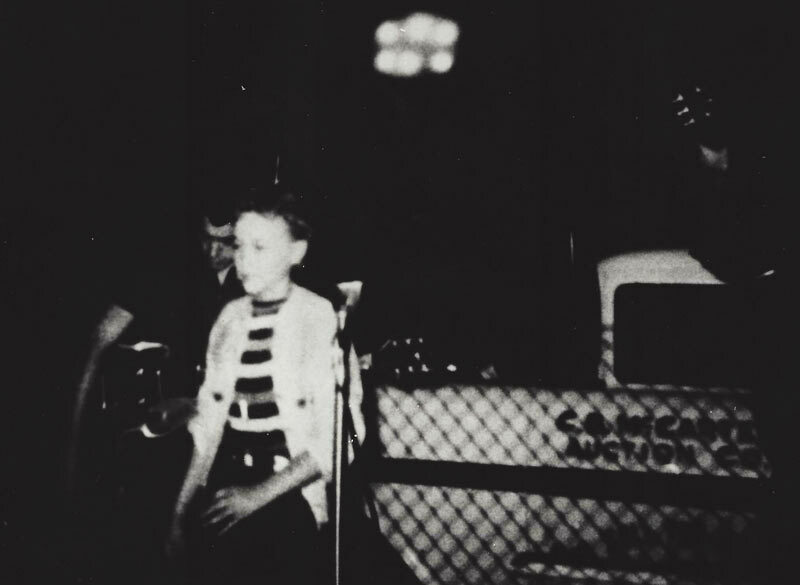 Rare photo of a young Dolly Parton performing in East Tennessee in front of a McCarter Auction truck. 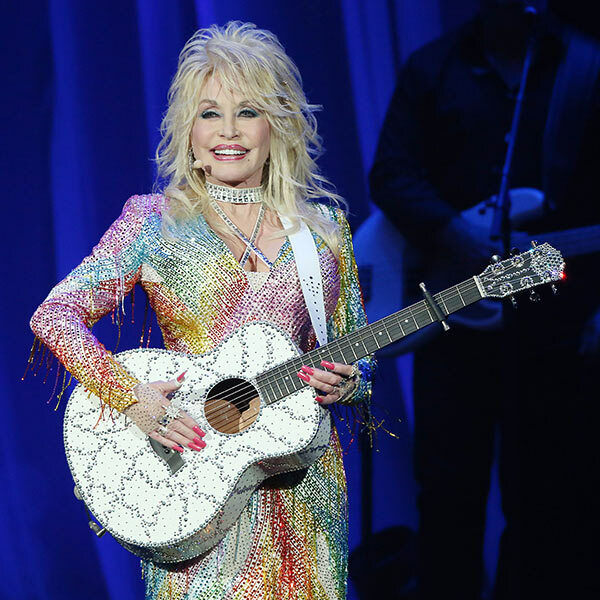 Dolly Parton returns to the Ryman Auditorium August 1, 2015. Photo courtesy of Curtis Hilbun. With that same cadence of determination, that’s exactly what she did! 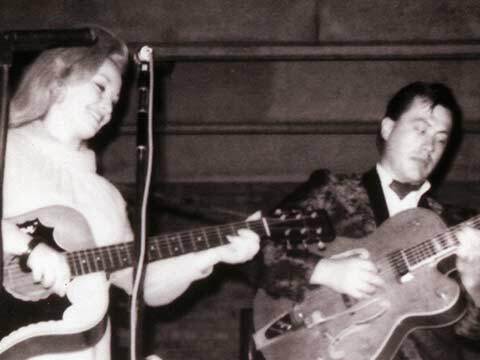 Now an American music icon and longtime member of the Grand Ole Opry, the spirit that fueled her front-porch-dreams has propelled her from the beloved stage of her childhood to untold numbers of sold-out performances in venues all over the world. Everything she envisioned on that front porch has become a reality, and though she may use many different microphones during her performances today, none could ever compare to the one of her youth…a tin can and a tobacco stick. 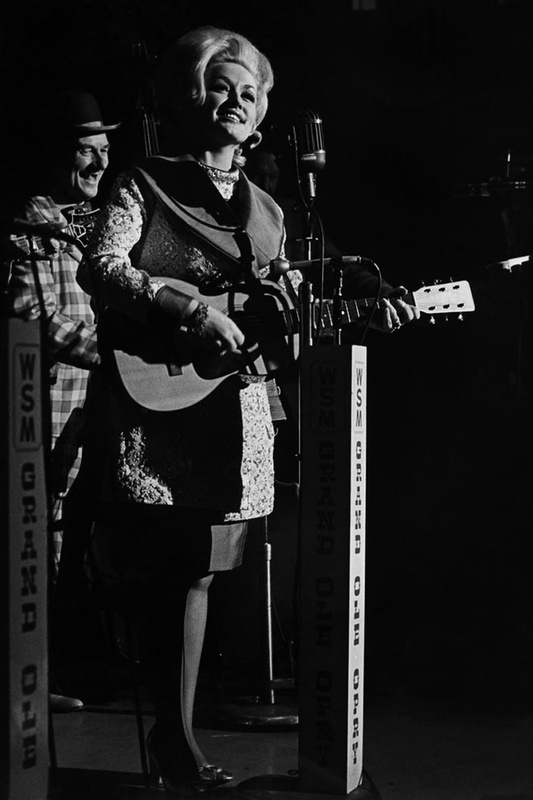 Dolly sang George Jones’ song, “You Gotta Be My Baby” and received three encores that night. Listen to a free song preview below of Dolly singing “You Gotta Be My Baby” via SoundCLoud.